New methods of helium discovery are imperative in our industry, due to the rising costs of the noble gas. 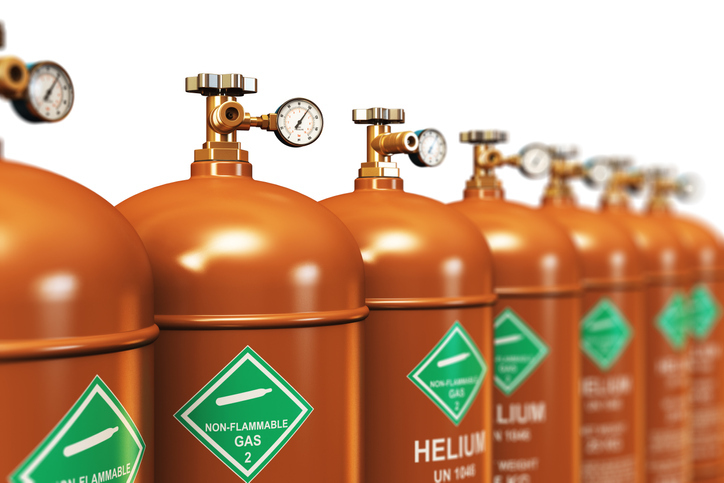 Helium is valuable for its applications in leak detection and magnet cooling in medical equipment. The industry also needs to continue developing specialized compressors to find new helium sources. Many of the breathing air compressors used in diving equipment sold by manufacturers are not sufficiently gas tight. This can result in expensive helium leakage. Due to the low atomic size and viscosity of helium gas, special valves and gaskets are required in helium compressors. Adhesive sealants are also helpful in preventing gas leaks, but can only provide one-way leak tightness. Want to read more about specialized compressors in helium recovery? Click here. Q Air-California is the premier supplier & distributor of industrial vacuum and compressed air systems, and accessories.